With authentic instruments, costumes and equipment, Just Beatles have firmly established themselves on the tribute band scene and you can catch them at the Alhambra Theatre on Friday 12th April. Just Beatles have firmly established themselves on the tribute band scene in their native Scotland and have received invitations to play at Beatles festivals all over the UK and Europe, including the world famous Liverpool Beatleweek. Playing all the hits and more from the early days of "Love Me Do" and "She Loves You" through to the psychedelic masterpiece of "Sgt. Pepper" to classics such as "Let It Be" and "Get Back." 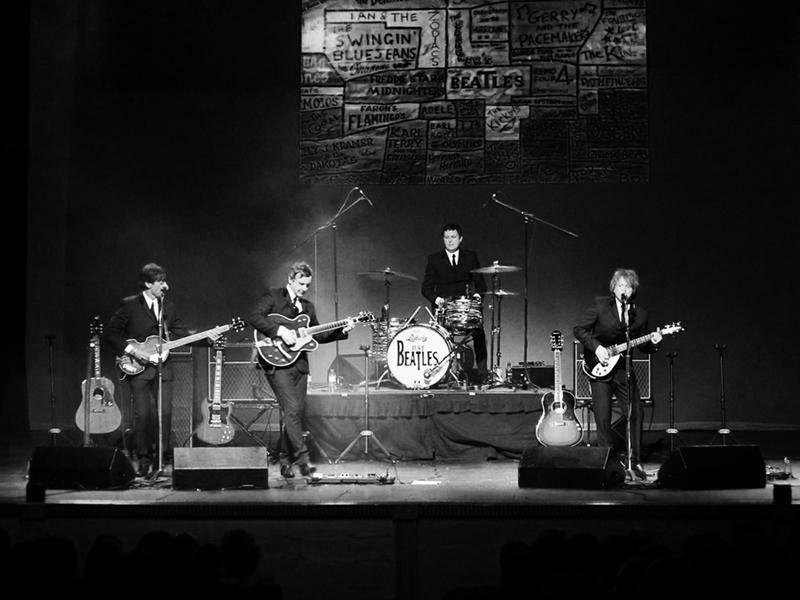 Every aspect of their performances have been perfected in their quest to emulate the Beatles, earning them rave reviews and making them one of the best tribute bands out there. Together with authentic instruments, costumes and equipment you’ll think you’re experiencing the Beatles live in concert.